Dust bag collectors and cyclones used primarily in the wood industry. Very cost effective. Available with rotary airlock and blowers for transfer of material to storage hopper or trailer. 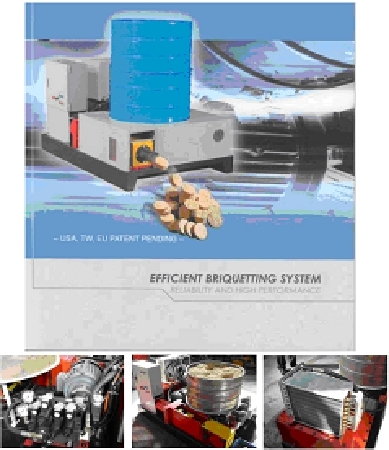 Available options include a wood briquette press.